Mayor pro tem Traci Fallow called the regular Council Meeting of December 10, 2018 to order at 7:30 P.M. Everyone joined in the Pledge of Allegiance. Council Members Julie Zehe, Anthony Smith, Allen Werth and John Ruymann answered roll call. Full Quorum. A motion was made by Councilperson Smith with a second by Councilperson Zehe to accept the regular minutes of November 5, 2018. Motion carried. Buzzard Intro.- Submitted letter of interest for new attorney position. He is currently city attorney for a few surrounding cities with 16 years of experience with being a city attorney. Bates Intro.- Submitted letter of interest for new attorney position. Currently city attorney for a few surrounding cities, works with drug taskforce. Practicing since 2006. Mayor Letter or Resignation- Mayor Francis has moved out of town and has resigned. 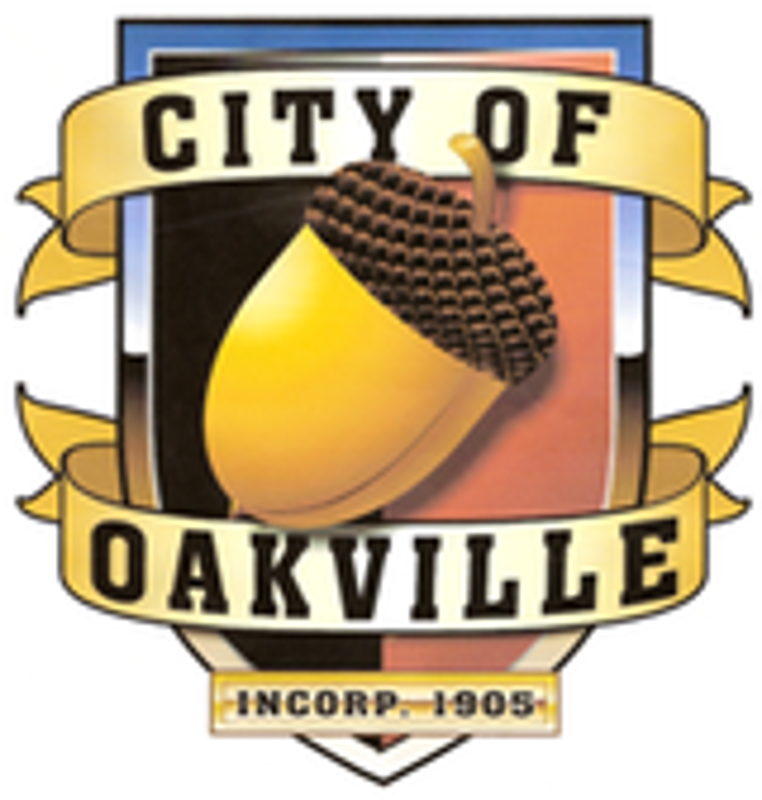 Letter of Interest for Mayor Position- Councilperson Smith has submitted a letter of interest. Hoffman Letter- Larry Hoffman has withdrawn his letter of interest in City Attorney. Janitor Contract- A motion was made by Councilperson Ruymann with a second by Councilperson Smith to except the contract as written. Motion Carried. RES #419- A Motion was made by Councilperson Werth with a second from Councilperson Ruymann to accept the resolution thanking Mayor Francis for his service. Motion Carried. ORD #623- A Motion was made by Councilperson Ruymann with a second from Councilperson Werth to accept the 2019 budget as written. Councilperson Smith voted no, all others voted yes. Motion Carried. Clerk-Treasurer, Amy Durga, submitted: Checks #19492-19514 dated 11/26/2018, in the amount of $54,445.98. Checks #19515-19530 dated 12/06/2018, in the amount of $13,121.90. Payroll Checks #12784-12790 and EFT claims dated November 2018 in the amount of $17,281.14. John Ruymann- Thanked Dan Glenn for his years of service to the city. Traci Fallow – Thanked Dan Glenn for his time with the City and also thanked Mr. Bates and Mr. Buzzard for taking the time to attend our meeting to introduce themselves. A Motion was made by Councilperson Smith with a second by Councilperson Zehe to Adjourn the meeting at 8:10 PM. Motion Carried.